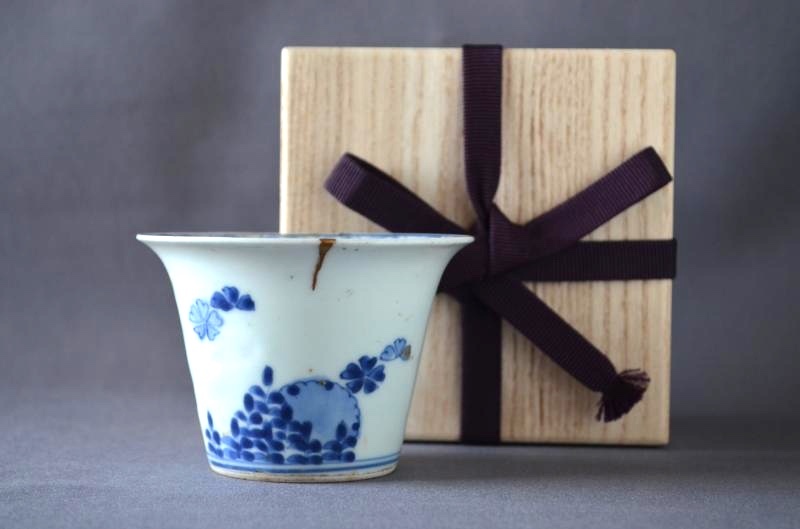 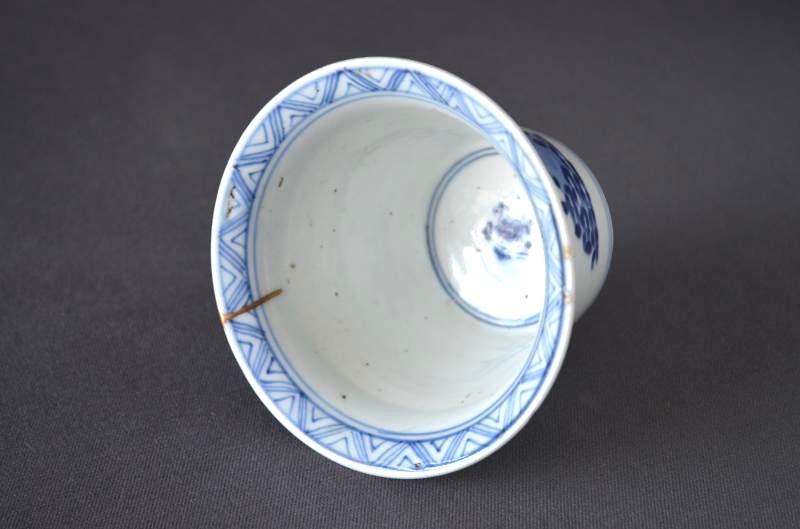 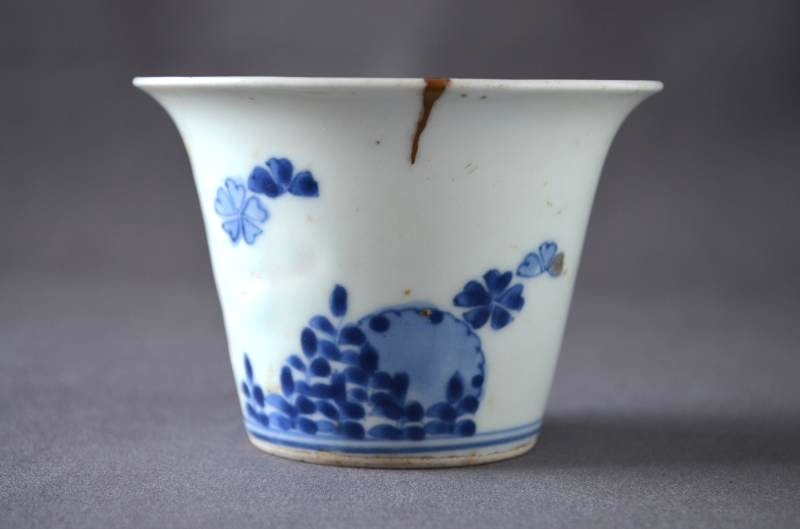 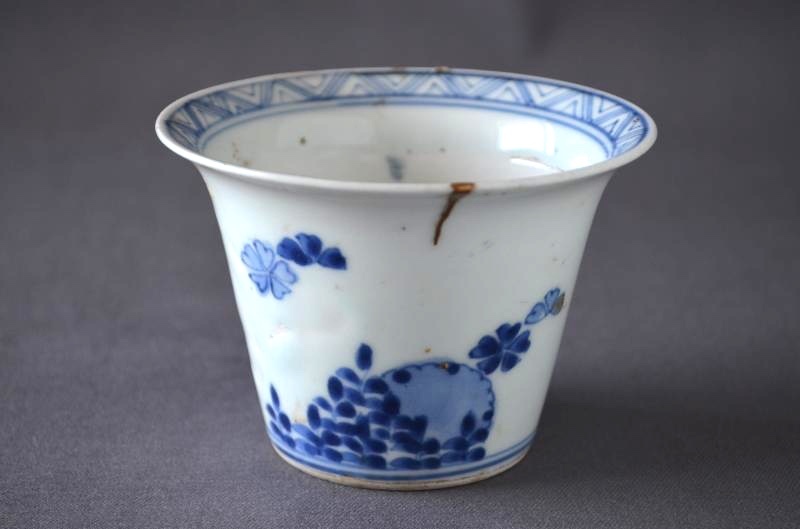 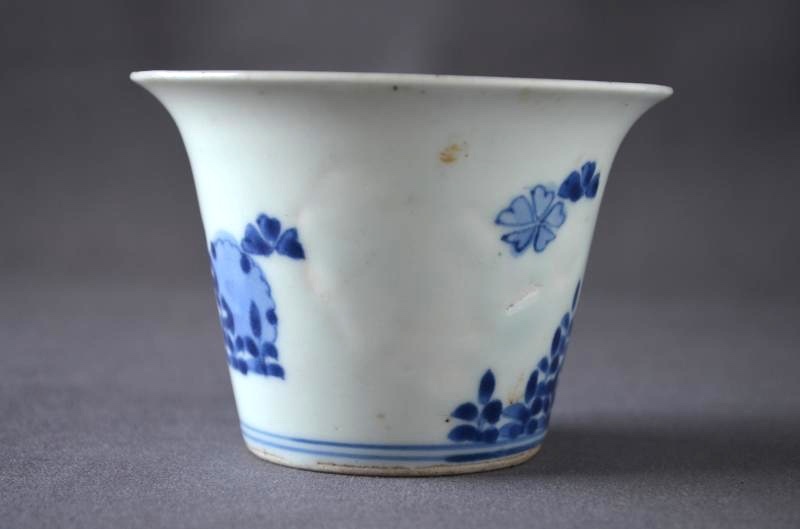 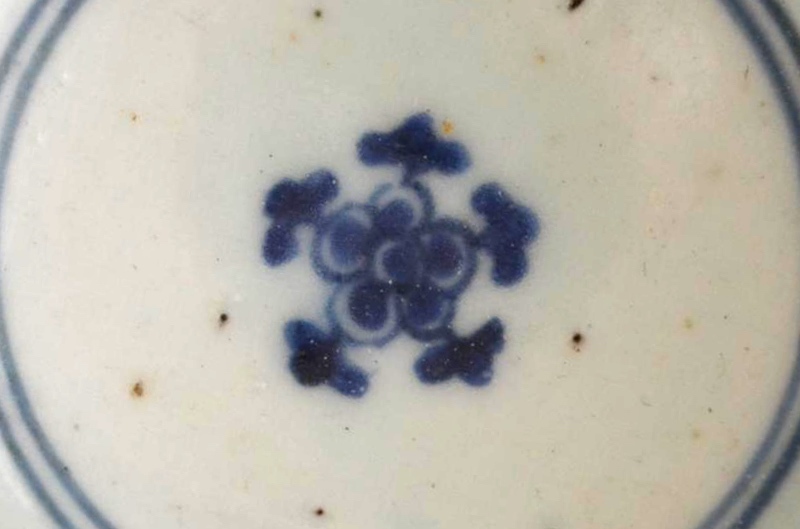 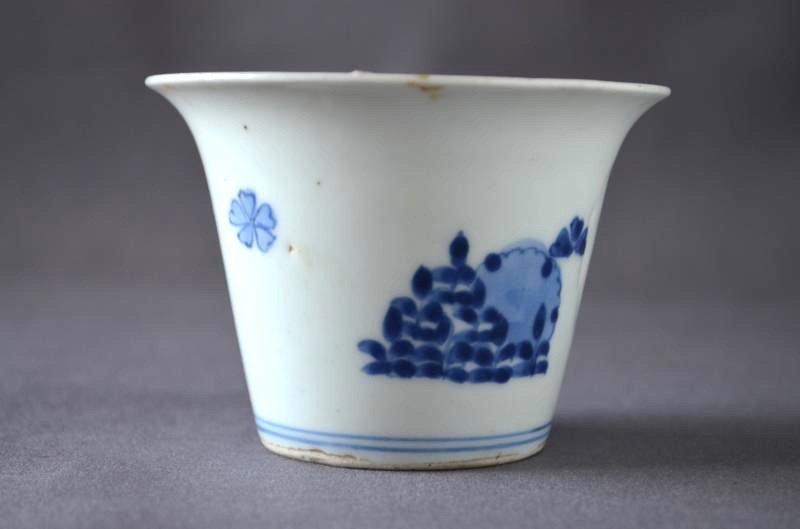 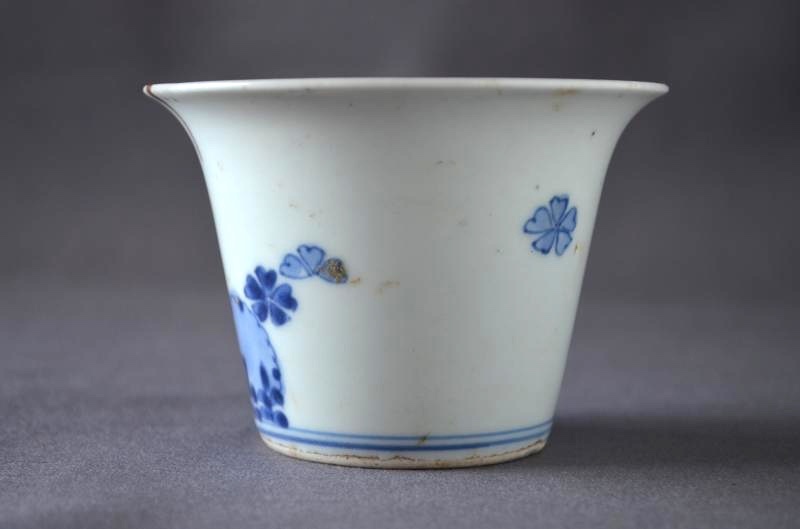 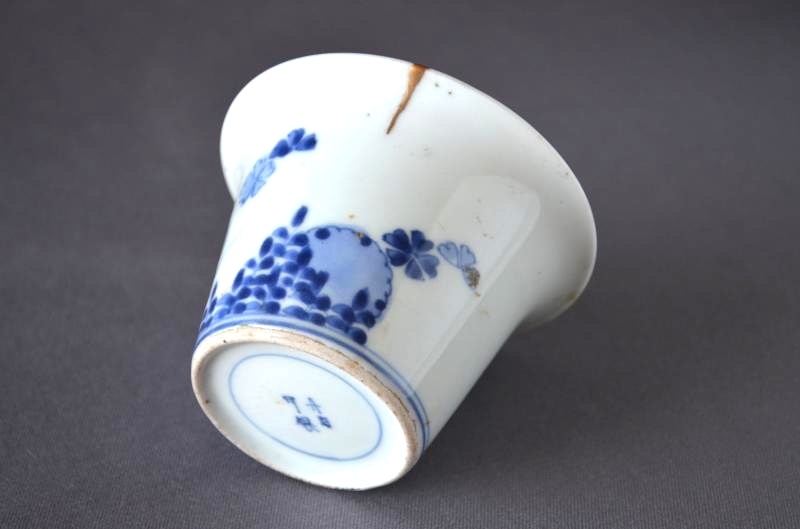 This Soba Choko was manufactured at Nangawara kiln that was coached the method of porcelain-making by Kakiemon. 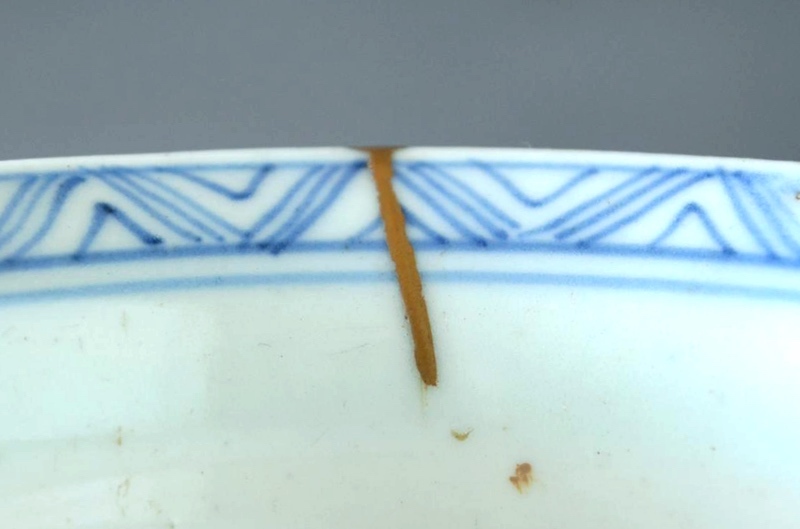 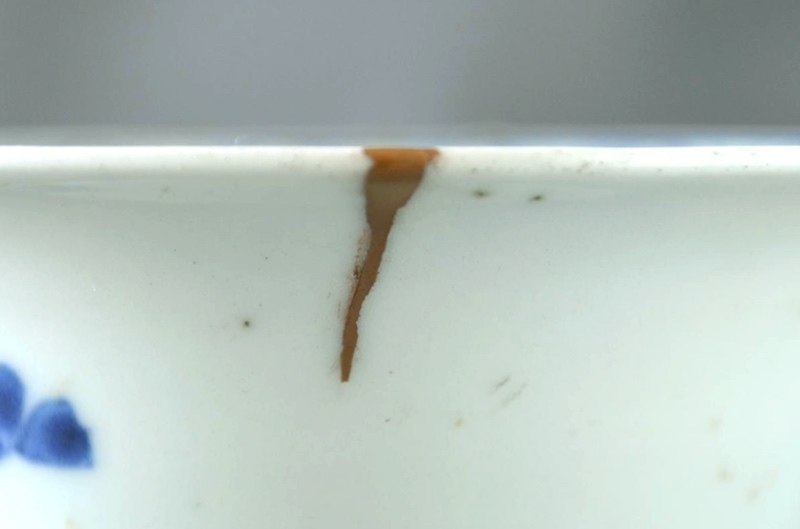 We repaired it with Urushi and pure gold Makie of 0.67”L because there is one hair line crack on the part of edge. 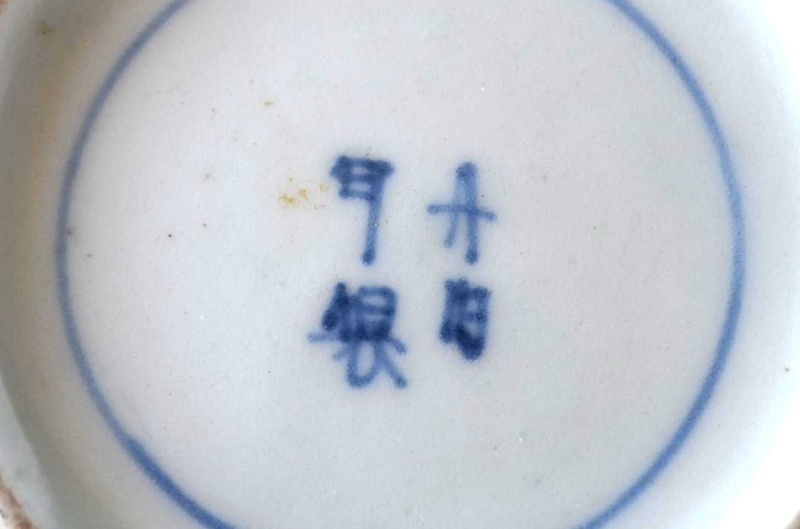 Please natural chip, blackish brown points and unglazed points regard as the evidence that is work made in the old time.